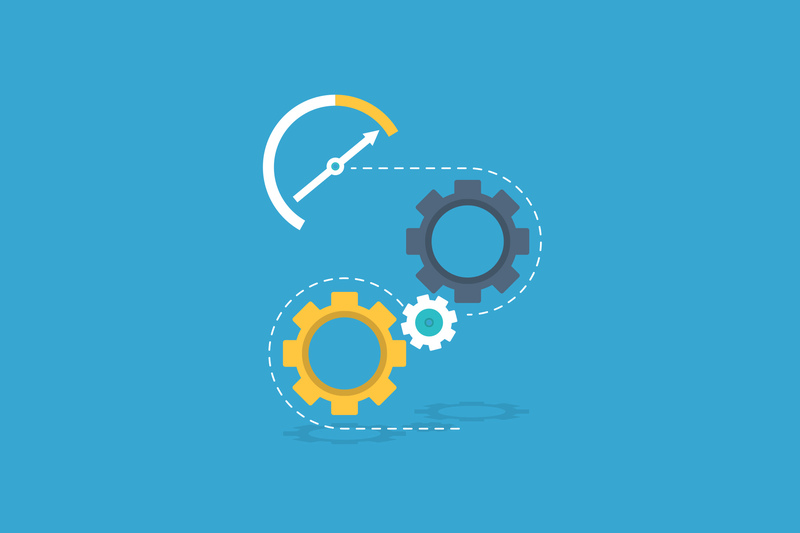 In the final part of our series, it’s time to set up end-to-end / integration testing environment & ensure that we’re ready to check the quality of our work. In previous parts of this series we’ve set up a build tool, few static code analyzers and started writing unit tests. If you haven’t read those, check them out! To make our testing stack more complete, it’s good to have some tests which will check whether your code runs with real environments and whether it will perform well in more complex business scenarios. This test scenario is pretty easy to read and should give you a good impression of how the feature is supposed to work. Unfortunately, computers usually don’t really understand human language, so now it’s time to write the code for each step. Behat will automatically create functions for each step defined in the scenario. phpcpd 4.0.0 by Sebastian Bergmann. 0.00% duplicated lines out of 103 total lines of code. As you can see, Behat prepared a nice report stating what our application did and what was the result. Next time when your project manager will ask you which scenarios you covered with tests, you can just give him a Behat output! When I compare "100EUR" and "100PLN"
Behat allows you to define multiple contexts for your tests. This means that you can split your steps code into multiple classes, as well as test your scenarios from different perspectives. You can eg. write code for web context which will run your test steps using your application HTTP controller. 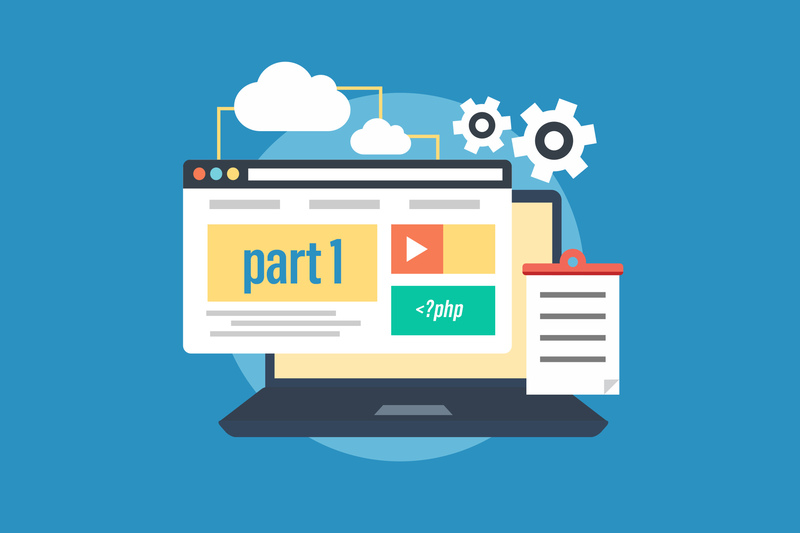 You can also create “domain” context which will run your business logic using just PHP API calls. This way you can, for instance, test your business logic integration separately from end-to-end application tests. For more information on how to set up many contexts in Behat, please refer to the documentation at http://behat.org/en/latest/user_guide/context.html. How can I use Behat? As mentioned in the beginning, you can use Behat for integration tests. It is often the case that your code is dependent on some external 3rd party systems. When we were writing unit tests in part II, we always assumed that external dependencies are working as expected. With Behat you can write tests scenarios which will automatically run your code and check if it behaves correctly with real-world services. What is most important, Behat is great for testing complex end-to-end scenarios of your system’s usage. It allows you to hide the complex code required to run test’s step behind a nice human readable name and write a scenario which everyone will understand. Now, you can add ./bin/phing to your git commit hooks and set up your Continuous Integration to run tests with every commit. Suddenly nothing stops you now from being able to write quality PHP code! Well done! 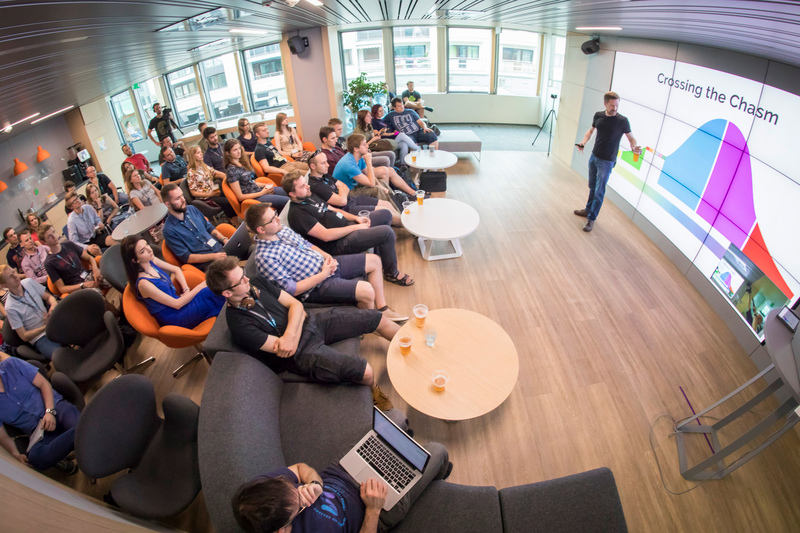 Mike Bland, former Google employee shared the story about implementing automated testing adoption at Google, combining it with his personal flashbacks from that time…. 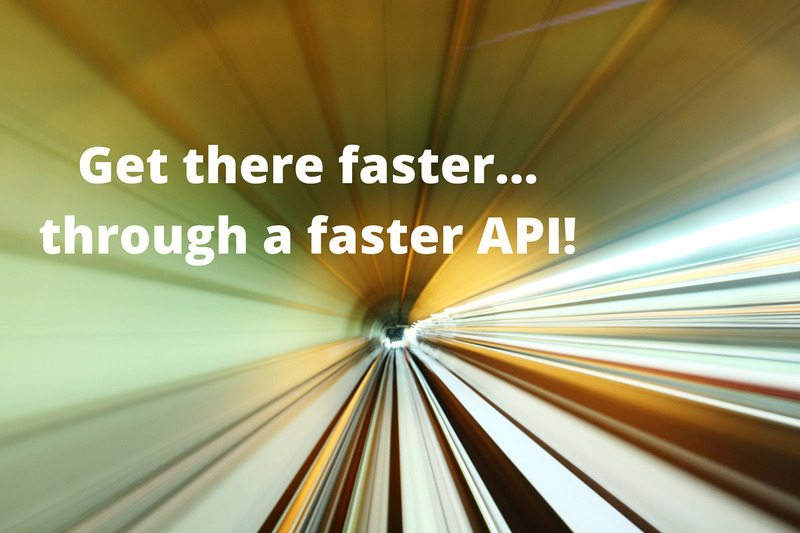 Get there quicker… through a faster API! How to undertake a refactoring for the performance of a legacy project and build a fast and scalable API….